Since its United Nations declaration in 1999, World Space Week has grown into the largest public space event on Earth. More than 1,400 events in 80 countries celebrated the benefits of space and excitement about space exploration in 2013. With our new satellite navigation theme “Space: Guiding Your Way” we aim to inspire even more events around the world in October 2014. 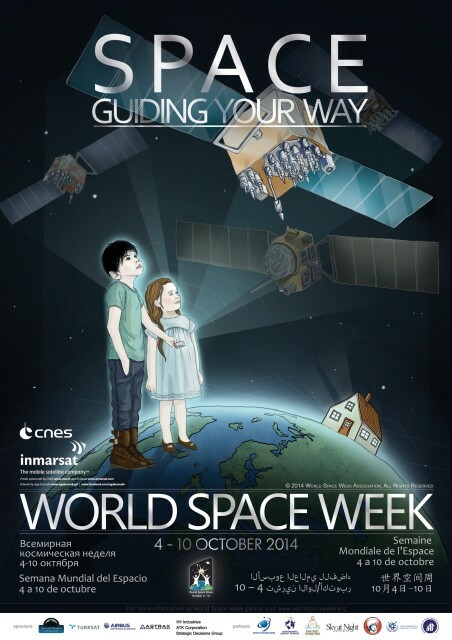 World Space Week 2014 highlights the benefits of satellite navigation to humankind. In 2014 we are seeing the rollout of many improved and brand new Global Navigation Satellite Systems (GNSS), like 3rd generation GPS, Glonass, Beidou and Galileo. With the increase in systems we are also seeing an enormous increase in satellite navigation applications, in road navigation, but also in aviation, shipping, agriculture, disaster recovery and many other areas in society. And let’s not forget about the GPS receiver in your own smartphone, helping you to find your way or locate places in your neighbourhood! ******* If you would like to find out more about some of the events near you take a look at the dedicated events pages on the NSW2014 website. 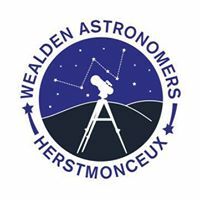 ***** Activities include building your own model satellite, Geocaching, GPS tracking with Google Earth and much more.